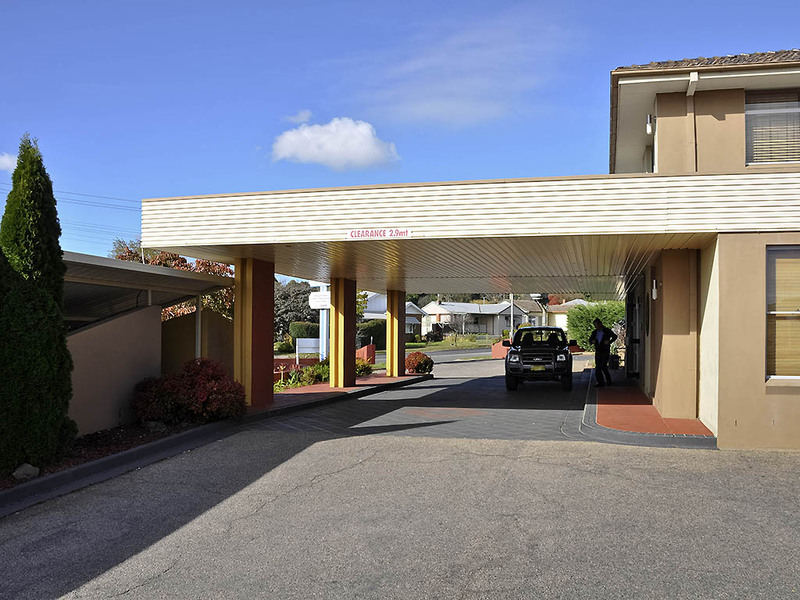 Located three and a half hours from Sydney, ibis Styles Orange offers friendly country accommodation in Orange, NSW. The hotel is near to the many attractions in the region, offering sumptuous homestyle dining at its restaurant as well as a wide selection of drinks in its lounge bar. Ibis Styles Orange is also the perfect venue to host your next event with its spacious function rooms. Welcome to Orange, a large regional evocity supported by the Cadia gold mine, The department of Primary Industries and the apple industry. With local food and wine, Orange is a town of festivals like wine week and food week just to name a few. ibis styles Orange has well appointed rooms with Queen beds, 40' LCD TVs, Austar, mini-bar, wireless broadband, walk-in showers and other standard amenities. Our all day dining restaurant is open everyday. It offers continental breakfast and homestyle dinner from 6pm daily. Relax in our lounge bar and enjoy a drink in the company of your friends or just sit back and soak in the ambience of the bar.